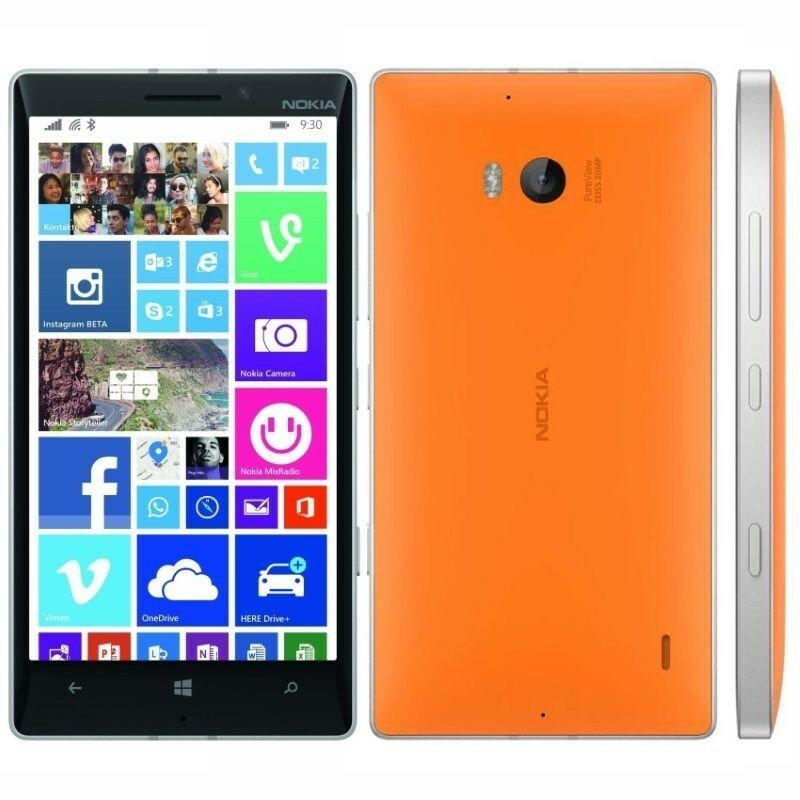 The Lumia 930, which operates on Windows Phone 8.1, comes with a 20-megapixel PureView camera with ZEISS optics, a 2.2 GHz Qualcomm Snapdragon 800 quad-core processor and the new SensorCore technology that helps track daily activities. Nestled within an elegant aluminium frame, the vibrantly coloured polycarbonate back and sculpted glass feels and looks like a work of art in your hand. In amongst the premium materials you’ll find a 20-megapixel PureView camera with ZEISS optics and optical image stabilisation (OIS) to give you a flawless video and imaging experience. It’s not just the lenses that make this possible, the addition of four high-performance omni-directional microphones and Rich Recording combine to capture real-to-life audio, so that the sounds you hear back are precisely how you heard them. 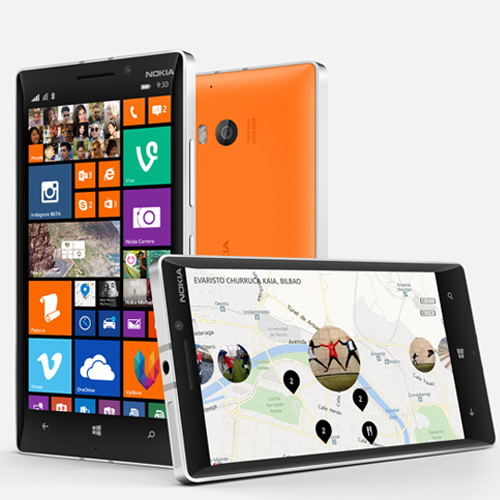 The Lumia 930 is the world‘s first smartphone that can capture and playback high-quality audio in Dolby Surround Sound. 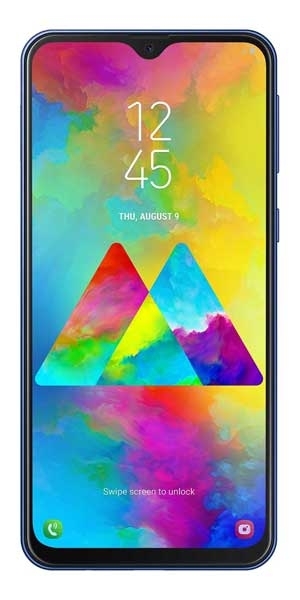 Underneath the crystal clear five-inch Corning ® Gorilla ® Glass 3 display lays a Full HD (1080p) OLED screen that’s easy to view indoors or out. And with a wide viewing angle of almost 180 degrees, you’ll be able to see your photos, videos, Xbox games, or favourite shows from streaming services such as Netflix, anywhere you’re more comfortable. The Lumia 930 contains a 2,420 mAh battery that’ll give you day-long power, even while you’re out shooting with Nokia Camera (with Living Images after the app update), editing with Creative Studio, and sharing with Storyteller or Instagram. If you’re using your Lumia 930 to the max, charging couldn’t be easier thanks to the super-cool built-in wireless charging. Just place your phone onto a wireless charger and watch as it magically re-juices*. With a 2.2 GHz Qualcomm Snapdragon 800 quad-core processor at its heart, the Lumia 930 is well equipped to handle anything you throw at it, running fast and smooth throughout. Windows Phone 8.1 comes loaded with Microsoft Office Mobile and access to OneDrive; perfect for staying productive when you’re away from the desk. But that’s not all, some of the latest improvements to Windows Phone include: Action Centre for all of your notifications, Start screen backgrounds for more personalisation, and Cortana – your new digital personal assistant to help you through the day. 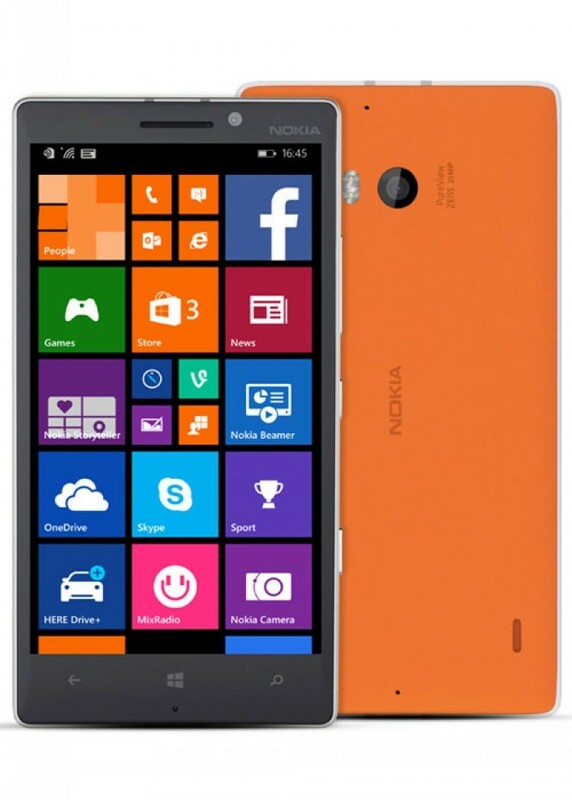 Lumia 930 also comes equipped with the new SensorCore. This technology brings low-powered motion sensing to help you track your daily activities, such as distances walked and calories burned; a perfect companion to Bing Health & Fitness. 2160p@30fps (after WP8 Denim update), 1080p@30fps, optical stabilization, stereo sound rec.